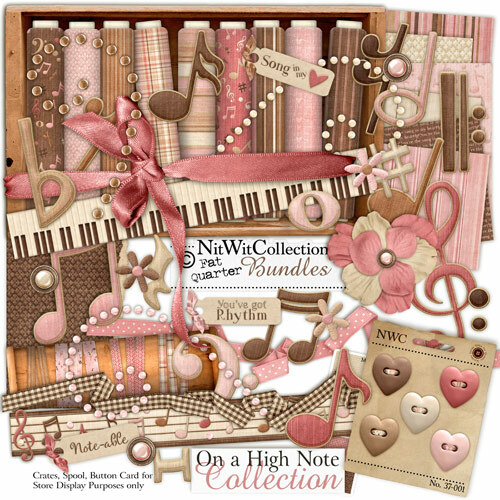 This thread is for products which will complement layouts related to Music. High School Musical, Rockin' Roller Coaster or All Star Music! Last edited by leslie_537; 05-31-2011 at 10:57 AM. Here is some fun word art that would be fun for Rockin' Rollercoaster. Last edited by Kellybell; 04-12-2019 at 01:58 PM. Last edited by marinapj; 04-07-2017 at 12:54 PM.